May - September 11 a.m. – 5 p.m.
October - April 11a.m. – 4 p.m. The staff also includes two restorers- workmen and a cleaner. 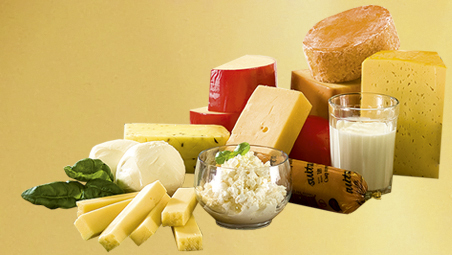 The 2nd half of the 19th century saw increase in development of dairy products in Estonia. Today it is one of the most important branches in agriculture. A small scale production of dairy produce started in farms where homemade wooden utensils were used. Today there is powerful equipment and modern technology. As dairy production and produce has been and is essential in Estonia, it was felt necessary to record the history for future generations. The building of Imavere common dairy and transport in 1911 Thus, Estonian Dairy Museum was established. 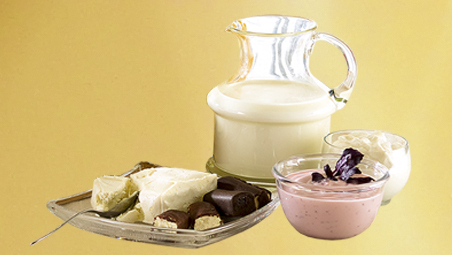 Originally it worked as a branch of Dairy History Research office at the Ministry of Meat and Dairy Production. Imavere was chosen as the location of the Museum because it was where the first common farmers’ dairy was established in Estonia. Outdated equipment was collected from old dairies. Trips were made to collect and retain old tools that were used at dairy production. The building of Imavere Common Dairy in the 1930s A hope to open a new museum became realistic in 1993 when the museum became independent. Nevertheless, it received no funding from the Ministry of Finance. 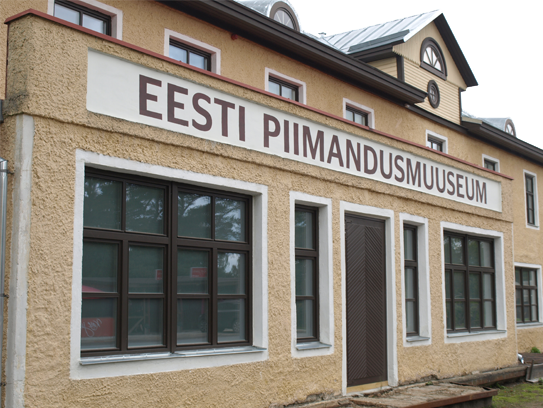 In 1994 the museum joined Estonian Agricultural Museum as a branch, however, this did not help to finish major repairwork and opening the museum. In 1997 the old building of Imavere Common Dairy became the object of Naitonal Heritage On 1 Oct 200 the museum became independent again, though under the Ministry of Agriculture, and was called Estonian Dairy Museum. 14 July 2001 was the highlight: exactly 25 years after establishing the museum opened. Collections at Estonian Dairy Museum as of 24.01.2011. Staff he first permanent exhbition through two floors gives a historical overview starting with estate dairies, first of which were established at Vaida and Kunda in 1850; the development of dairy production on farms at the end of 19th and the beginning of 20th century. Exhibits include wooden dairy equipment used on farms, also metal cream separators and churns from later period. History of dairy education and works by major researchers in Estonia have been put up. In the latter hall of the first floor one gets an overview of the development of common dairies in Estonia since 1908. First of these worked by hand, using churns called Victoria and Alfa Laval cream separators. Most butter made in these dairies was exported to Germany and England. You can see butter barrels of 20,4 and 50,8 kilos. The main exhibit on the ground floor displays the equipment in a common dairy as used in 1908 – 1950. This is spread into 5 rooms: milk delivery room, production room, cream room, cheese room and boiler room. Museum also restores and installs dairy equipment. So, one can see a milk weigh and skimmed milk tubs with weighs. The skimmed milk was retured to the deliverer. In production room the display is complete. Installment includes a transmission axel with wheels that connect to milk production device. In the boiler room you can see a restored steam boiler „Pauksh“, dating back to 1926, and a power engine from Franz Krull factory. An overiew is given on how dairy equipment was installed and worked at the beginning of 20th century. Outside the museum you can see three nice murals: „Milk Dance“, „Export of Estonian butter in 1930“, and „Shepard boy’s work and Estonian cattle“ The murals are in naivist style with explanatory comments. They have been painted by senior grades of art branch in Türi Business Gymnasium, under Leelo Männa’s supervision. Measures 2 x 27 m. Special water-proof and weather-resistant paints have been used. • " Milk Dance was created in 2002. There was an idea to paint a commented mural that would explain the journey of milk in an Estonian farm a hundred years ago. It starts with milking the cow and ends with sale on the market. The idea is to explain children how we get milk, how butter is made, that these do not come from shops. • "Export of Estonian butter in 1930" was made in 2003. The idea was to show one of the main sources of income in Estonia, butter export to Europe, in the 30s of the last century. At that time the majority of butter production was sold to several countries in Europe, which gave every 4th export kroon in some years. Explanatory commentaries have been provided. The story statrts with milk delivery to a dairy and ends in a corner shop in London where Estonian butter is sold. lled and worked at the beginning of 20th century.